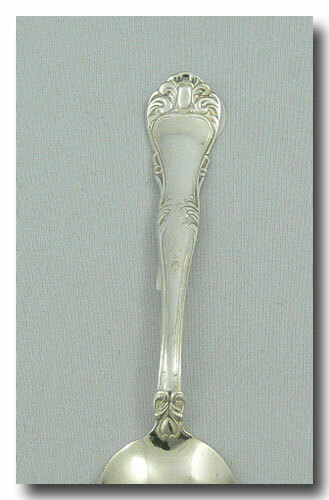 A lovely silver plated teaspoon. Pattern unknown. 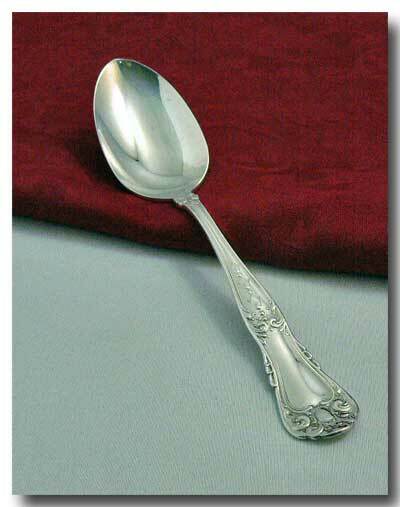 Condition: in great condition with NO silver loss. Approx: 5 7/8 inches long.